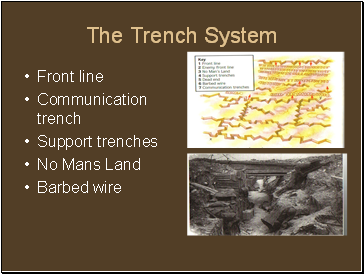 Draw a picture of a trench see p. 24 of textbook. 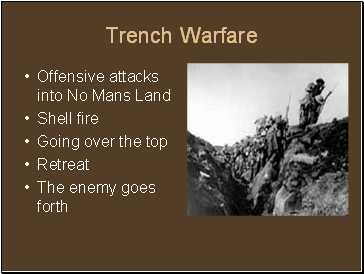 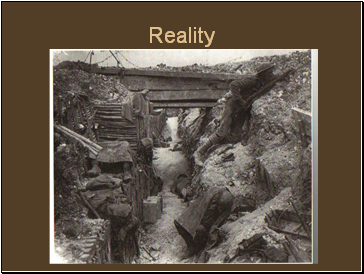 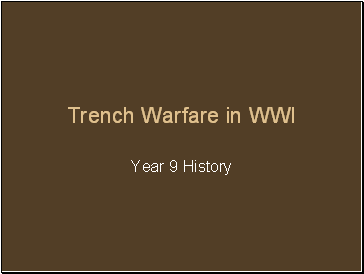 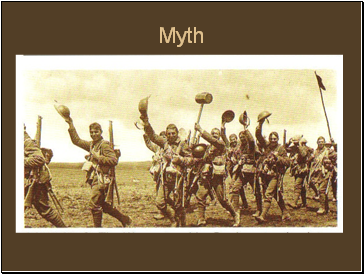 Write a description how trench warfare worked. 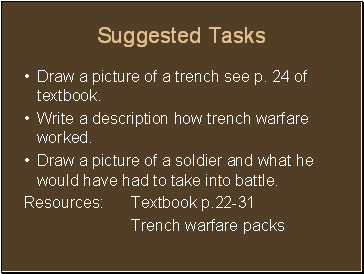 Draw a picture of a soldier and what he would have had to take into battle.